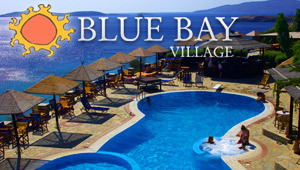 Cavo Lacia Apartments are situated in Agios Petros, western Andros, offering magnificent views. The accommodation boasts air-conditioned units that include balcony or veranda, living room, flat screen TV, phone, fridge, oven, hot plate, kettle and other cooking utensils as well. On site, there is a barbeque facility, sitting room with TV, parking space and reception desk, where guests can find assistance concerning their requests. In the settlement of Agios Petros, Andros, Villa Maniati Apartments are conveniently rested on an elevated position. The accommodation consists of air-conditioned studios and apartments, featuring balconies or verandas, TV, phone, safe box and kitchenette equipped with fridge, oven, hot plates, coffee machine and more. Visitors can use the barbecue facility that is available on site and park their vehicles at the private parking area.